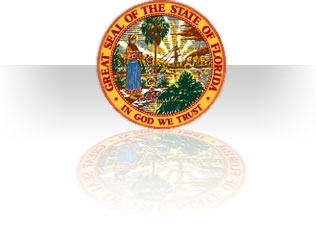 Welcome to the official web site for the Office of Mike Graves Public Defender for the State of Florida, 5th Judicial Circuit. The 5th Judicial Circuit Includes: Citrus, Hernando, Marion, Lake and Sumter Counties. information to the public about the Public Defender's Office and the Criminal Justice System. In addition we have provided links to other sites that we feel may be of assistance to you. Copyright © 2006 State of Florida Public Defender. All Rights Reserved.